Our skilled dentist and dental team at Northwest Dental Arts & Sleep Therapy are committed to providing you with the highest quality of dental care. Dr. Jennifer B. Frankel is experienced in a wide variety of dental treatments to meet all of your family’s dental needs and goals. We welcome you to browse the categories below to learn more about the services we provide at our dental practice in Keizer, Oregon. Through cosmetic dentistry, you can achieve the beautiful smile you have always wanted. Our cosmetic dental treatments at Northwest Dental Arts & Sleep Therapy are designed to give you a more attractive smile that you will love to show off and share. At Northwest Dental Arts & Sleep Therapy, we work hard to keep your smile in good health. General and preventive dental treatments are important for keeping your smile free from the effects of tooth decay and other harmful dental conditions. Restorative dentistry is focused on restoring teeth that are damaged or missing. Whether your tooth is affected by minor tooth decay or major trauma, and whether you are missing just one tooth or all of the natural teeth, we have the answers you need. Our caring dentist and dental team at Northwest Dental Arts & Sleep Therapy are dedicated to making your visit to our office a comfortable and enjoyable one. We encourage you complete your patient forms online using our patient portal. If it is your first visit, please bring your photo identification and your insurance card (if you have dental insurance) to your first visit. 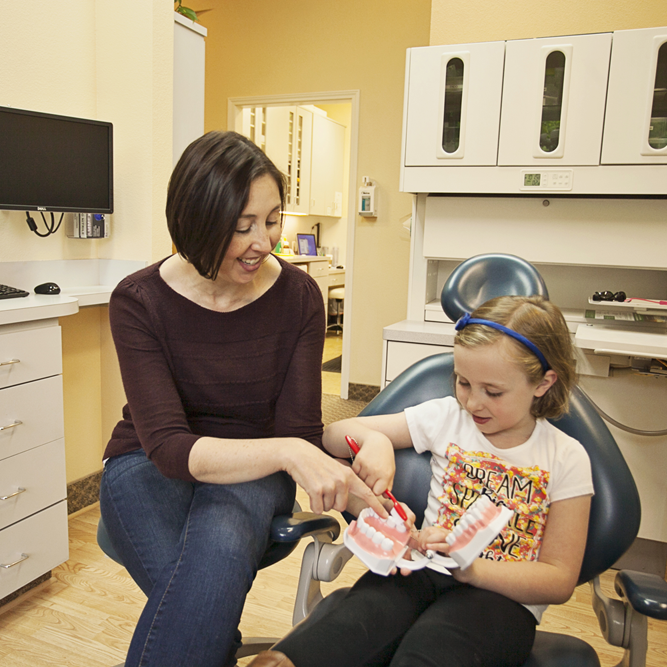 During your visit, Dr. Jennifer B. Frankel and team will review your dental and medical history with you and will provide a thorough dental exam, and together, you will determine what type of treatment your smile needs. This is also an ideal time to discuss any questions or concerns you may have about your oral health. 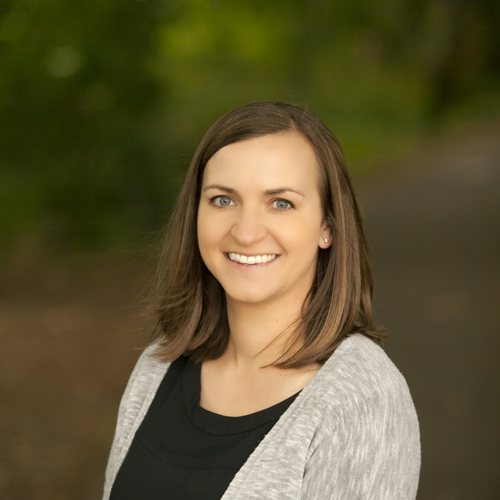 To learn more about us and to schedule your visit to our Keizer, Oregon dental office, we welcome you to contact us today. NEW Dental Patient FormsInsurance & Financial InfoCHECK OUT OUR IN HOUSE BENEFIT PLAN! Are you curious about what our patients think about their visits to Northwest Dental Arts & Sleep Therapy? 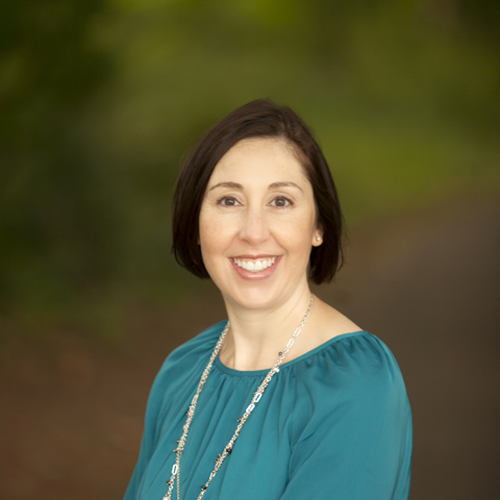 Read our reviews to find out why patients enjoy visiting Dr. Jennifer B. Frankel, our caring Keizer, Oregon dentist. If you would like to learn more about us and schedule your visit to our office, please contact us today. We look forward to making your smile shine! Thank you for visiting Northwest Dental Arts & Sleep Therapy online! 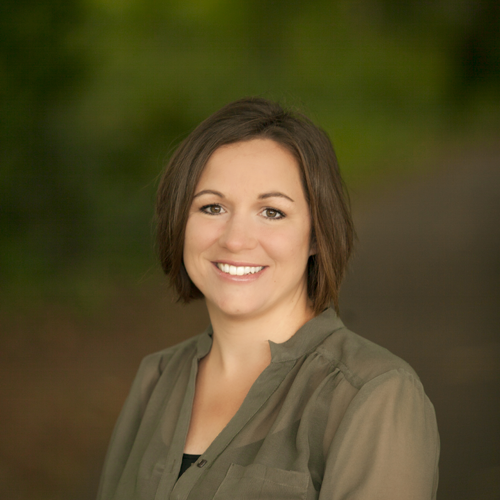 Dr. Jennifer B. Frankel, is dedicated to providing you and your family with the best patient care. We offer a wide variety of dental treatments to help you achieve the healthy, inviting smile of your dreams. 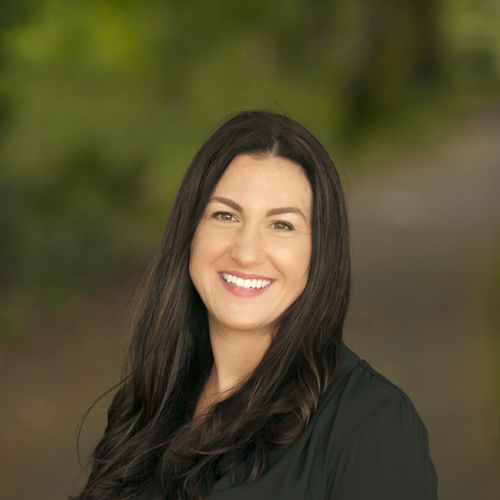 Dr. Jennifer B. Frankel and her skilled dental team are proud to serve Salem/Keizer, and surrounding Oregon areas of Mt. 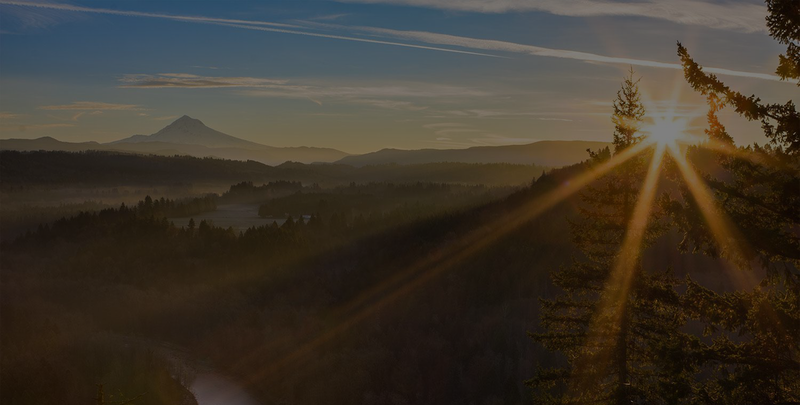 Angel, Woodburn, Brooks, Silverton, and West Salem with compassionate, high-quality dental care. We welcome you to contact us today for more information and to schedule your consultation. We look forward to caring for your family!